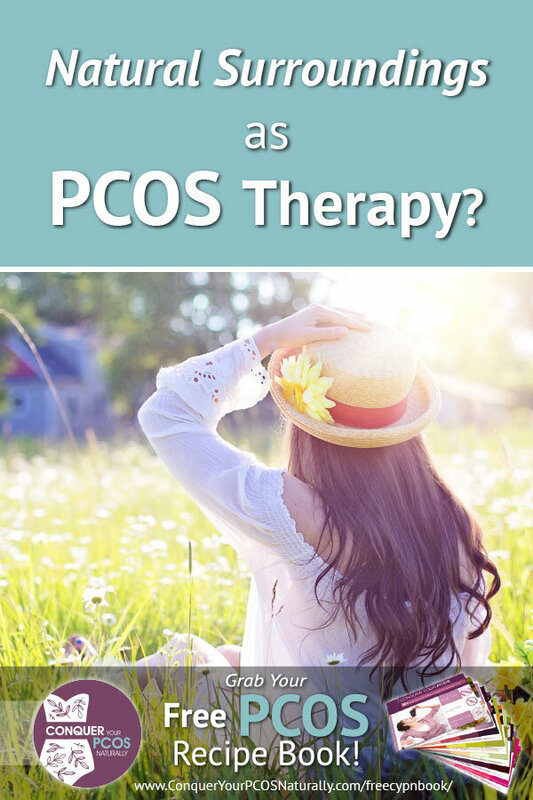 Natural Surroundings As PCOS Therapy? 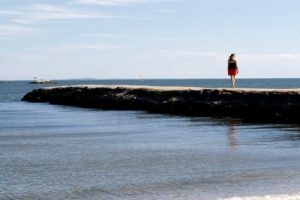 Recent research reveals that spending time amongst natural surroundings can have a number of significant benefits in your life. Not that this is a surprise if we think about it. Breathing in fresh air from and, even temporarily, escaping the smog and pollution of the city has a number of benefits. In this post, the team from Physiomed share why you need some time to explore the outdoors outside of your city. The green open spaces you may have forgotten exist. Imagine, simply living near the trees and grass can have a significant role to play in reducing your anxiety! The research shows us that people who both live near green space and take advantage of its benefits, are 30% less likely to experience anxiety. That’s huge! This is just one of the many mental health benefits of spending time in nature. Studies also show that those who live within a kilometre of green space are 25% less likely to suffer from depression. 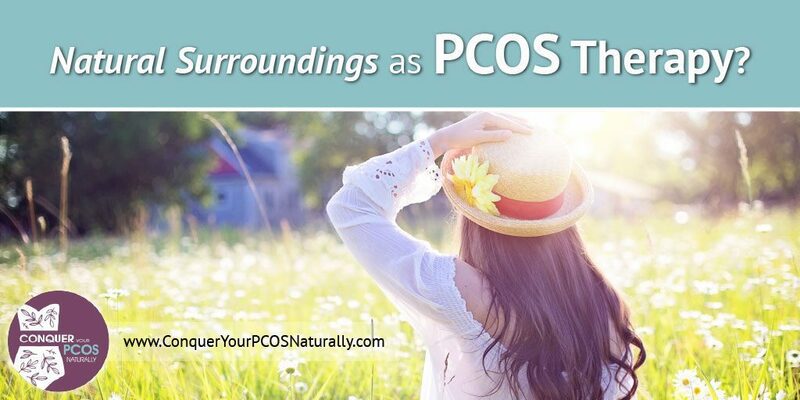 The studies show that spending time walking in nature every day can actually lead to the same effects on the brain as an antidepressant for those with mild PCOS depression. You’ll immediately feel the difference and can start making daily nature walks a part of your regular routine. 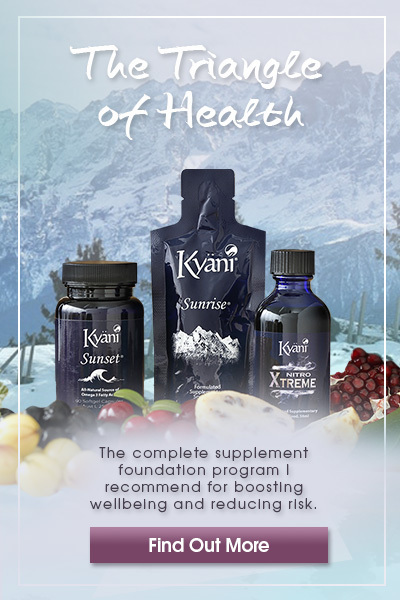 In addition to the mental health benefits of a walk through the woods, you’ll also see a boost to your immune system. Simply walking through wooded areas for 2 hours a day over 2 days in a row can lead to a 50% increase in immune system performance. This is thought to be due to your inhalation of phytoncides as you walk through nature. Step outside the city walls and take some time to explore nature. To learn more about the benefits of that nature walk, take a look at this latest infographic from Physiomed. 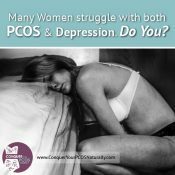 Many Women Struggle With Both PCOS And Depression. Do You? 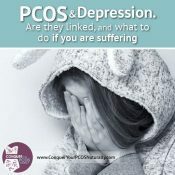 PCOS and depression. 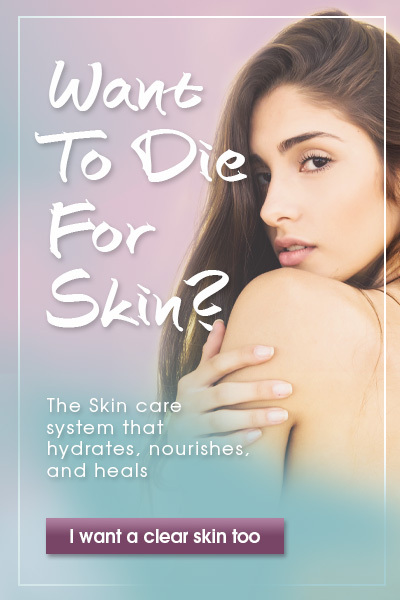 Are they linked, and what to do if you are suffering. 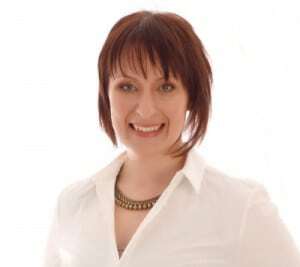 Are Your Emotions Keeping You Fat, Contributing To Your PCOS Weight Gain? 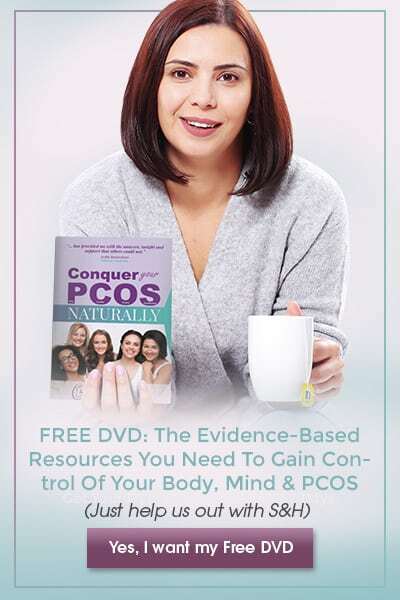 Previous: Detox and PCOS: Are There Any Benefits To It? 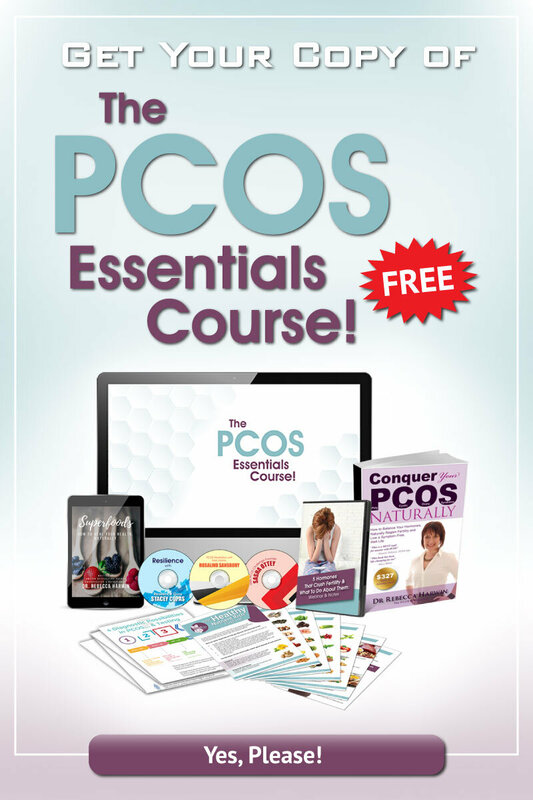 Next: Is PCOS Under or Over Reported?